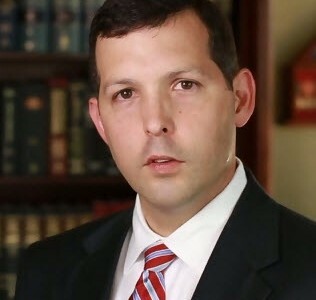 One of Tennessee’s preeminent Criminal Defense and Personal Injury Lawyer Marcos M. Garza attended Vanderbilt University after growing up in grew up in McMinn County, Tennessee, he received a Bachelor of Science in Psychology with a double-major in Human & Organizational Development in 1996. During Law School, Mr. Garza was commissioned as a Second Lieutenant in the United States Marine Corps in 1999. While stationed at Marine Corps Base in Quantico, Virginia, Mr. Garza’s military experience included Criminal, Operational Law, Legal Assistance, Contracts, Family, Ethics, Administrative Law, and Income Taxation. Mr. Garza’s billets included that of a Prosecutor/Trial Counsel of Courts Martials, Aide-de-Camp of a General Officer, and also served as a Martial Arts Instructor. Mr. Garza finished his Active Duty with the rank of Captain. • Member of The Sevier County Bar Association. Mr. Garza is a graduate of the prestigious National Criminal Defense College Trial Practice Institute. 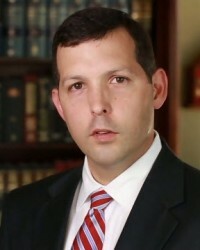 Mr. Garza is one of only a few lawyers across the country that have been certified by the National Highway Traffic Safety Administration (NHTSA) to administer the Standardized Field Sobriety Tests, the same tests often administered by police officers prior to arresting someone for driving under the influence (DUI).